I’ve always thought of myself as a pretty happy-go-lucky kind of person. I wanted to save the world, or at least leave my stamp behind. I’ve spent the last three years leaving my footprints wherever I felt my help was needed. In my own naïve way I thought I could bribe karma. You know … if I do good then good will come my way. It’s worked so far, so why would I have any reason to doubt it. At the age of twenty six I’m happy, that contented kind of happiness not many people ever find in their lives. I have parents who love me. I have two brothers who I idolize, especially my oldest brother, Josh. No one can hold a candle to him. I’m returning from Australia, after taking part in the annual Gouldian finch count. It was an amazing experience, counting all those colorful birds. Before that I traveled Africa for three years, lending a helping hand wherever I could. It made me feel good. That’s the problem though, isn’t it? I did it because it made me feel good. I didn’t do any of it for those people I was helping. I didn’t do it for the animals. 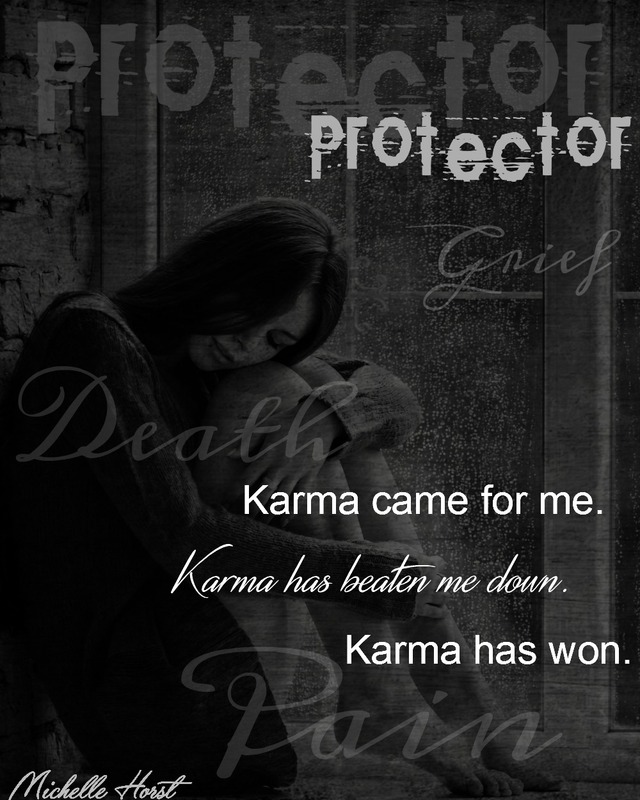 No, I did it all for me – so karma would have to pay me back in kind. That’s how it works. Right? I always keep my slate clean. I’m always polite and hardworking. I always smile. I’m the funny one, the shoulder everyone can lean on. Josh started this thing where he calls me his shooting star. Riley-Star. It caught on in the family. They always joke around and pretend to make wishes on me. I shine so bright. I’m the heart of the family … their little girl. But every star has to burn out some time. Life has a way of teaching us lessons. Karma, now there’s a peculiar thing. I never knew how selfish I was until my life was ripped away from me. 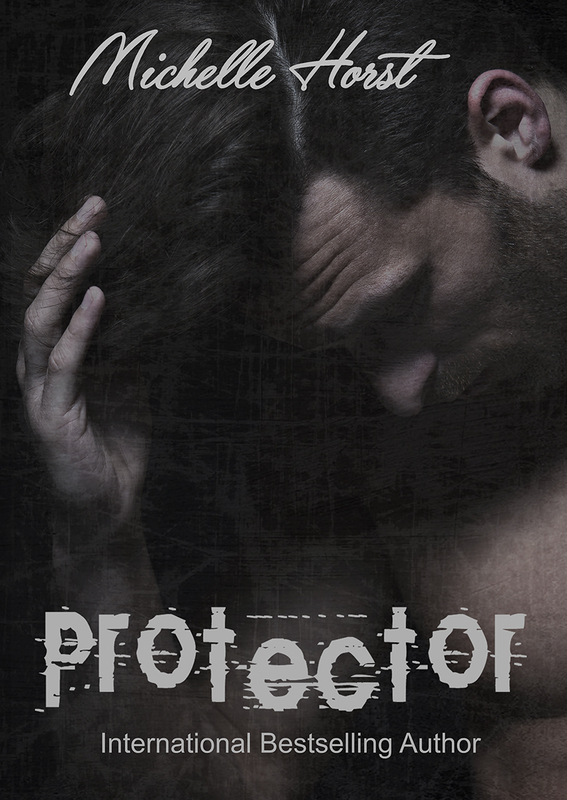 This entry was posted in Books and tagged Give Me Books Blog, Michelle Horst, Protector.